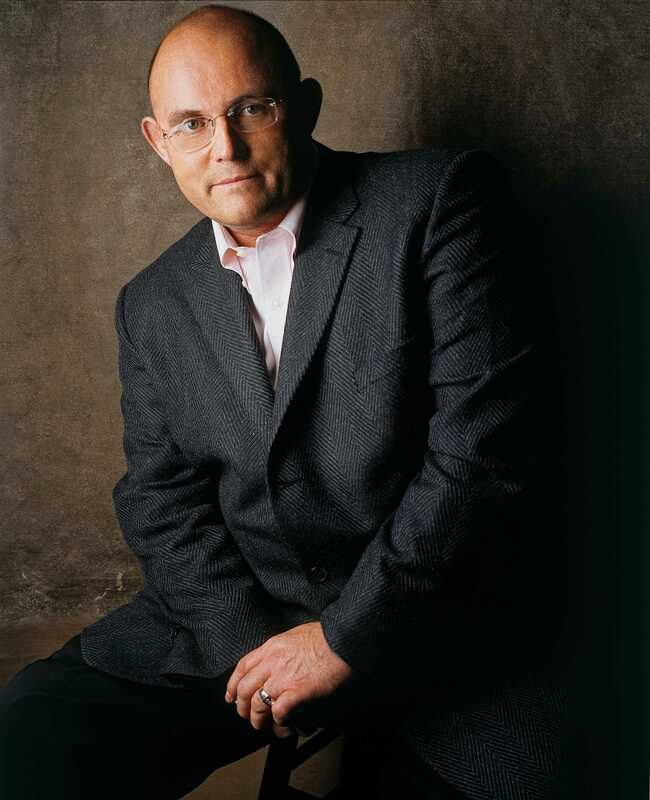 Please welcome internationally acclaimed Irish Tenor, medical doctor, and Paralympian, Dr. Ronan Tynan. Ronan Tynan is truly a modern day “Renaissance Man.” Faced with numerous challenges throughout his well-documented life, he has persevered with enormous passion and determination. He attributes his success to his faith and the knowledge that the Man Above guides him through every door he opens. Introduced to international audiences as a member of the Irish Tenors, Tynan quickly became known for his unique voice and irresistible appeal. Following his mother’s advice to always follow your dreams, Tynan decided to launch a solo career and has achieved the fame and adoration that could have existed only in the farthest reaches of his dreams. In the spring of 2005, Ronan released his self-titled debut album, which began a new era in his career. “I think it shows a greater versatility than any other album I’ve done,” Tynan has said. “I wanted to sing a greater variety of music and spread my wings a bit, make a move out of the classic ‘Irish tenor’ vein.” The album contains the heartfelt “Passing Through,” which honors Ronan’s mother, whose vibrant spirit has been taken away by the long night of Alzheimer’s disease. Ronan debuted #2 on Billboard’s Classical Crossover Chart, just behind Josh Groban, and was the 8th best-selling classical crossover album of 2005. It also reached #2 on the World Album Chart and peaked at #9 on the Contemporary Christian Chart. His career has also been well-documented with appearances on Primetime Live, Good Morning America, the Hour of Power, 700 Club, Fox & Friends, and many other high-profile television shows. Ronan sang at the White House Governors' Ball at the invitation of President and Mrs. Bush in February 2007, and in 2008 returned to the White House to sing at the St. Patrick's Day Reception attended by members of the U.S. and Irish governments. He performed during the Concert of Hope prior to the Papal Mass at Yankee Stadium in April 2008. He is currently in the recording stages of two upcoming CD releases, one an all-Irish CD, and a second collection of songs performed at his concerts and requested by fans throughout the world. In 2007 due to popular demand, he released a DVD of his motivational speech: Hitting the High Notes, Living Life to the Fullest.